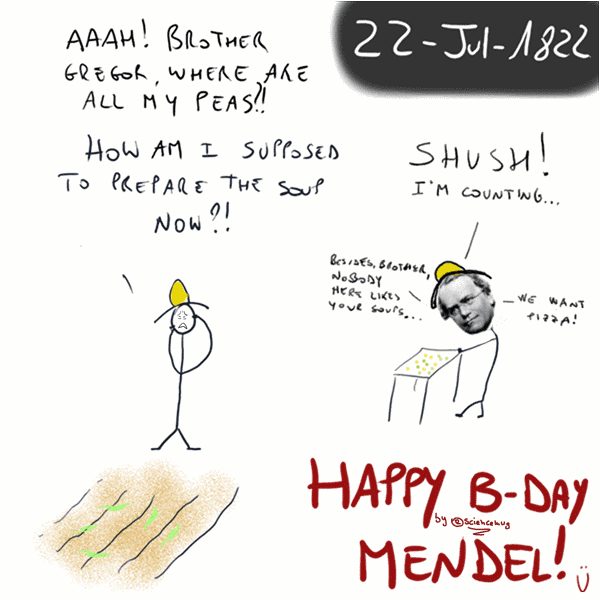 sciencemug sip science & laugh: HAPPY BIRTHDAY MENDEL! Gregor Mendel, father of genetics. Here his paper about his historical experiment.